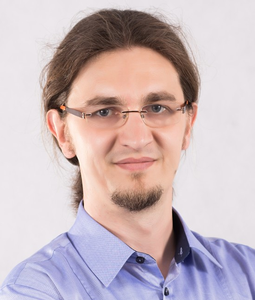 Tomasz Zernicki is CTO at Zylia R&D (www.zylia.pl) company which is working on applied research in the field on 3D audio, multimedia and networking. His professional interests concentrate on: audio and video compression algorithms, spatial sound processing, audio bandwidth extension, parametric sound representation and modeling. As an audio expert he takes an active role in the Moving Picture Expert Group (MPEG) standardization committee work. He proposed extensions for audio compression standards such as MPEG-D and MPEG-H 3D Audio.